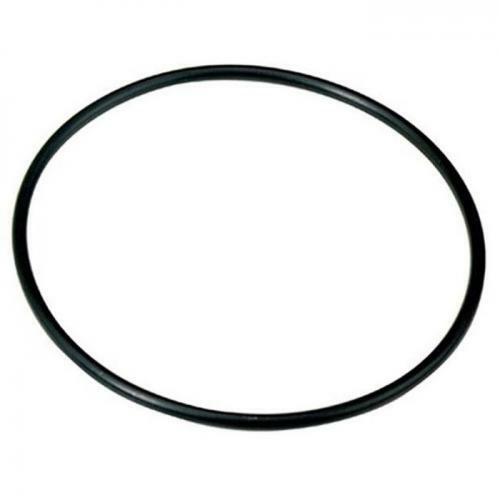 Brief Description: 2.5 inch Replacement O-Ring for all standard 10 in. RO filter housings where the o-ring goes inside of the housing. Notify me when "2.5 in. RO Filter Housing O-Ring" is re-stocked.